MIMIChatter.com is a new beauty website launched by Time Inc. and features the latest trends, news, products and more from the beauty industry. With over two million readers each month, MIMI is a one-stop online destination for everything beauty-related, creating, as well as curating, content that appeals to just about everyone. 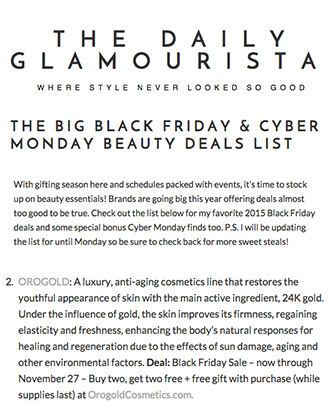 With the holiday season upon us, MIMI has put together a useful post called ‘Gifts for the Girl Who Has Everything‘. 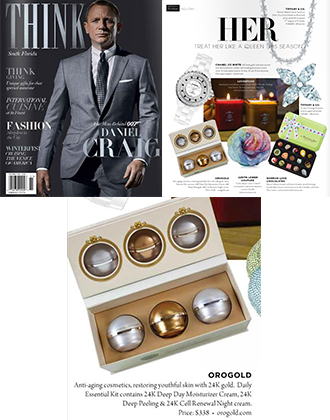 OROGOLD is delighted to see that amongst the fantastic gifts selected is our very own OROGOLD 24K Daily Essential Kit, which consists of the 24K Deep Day Moisturizer Cream, the 24K Deep Peeling, and the 24K Cell Renewal Night Cream, all packaged in a beautiful classy box. 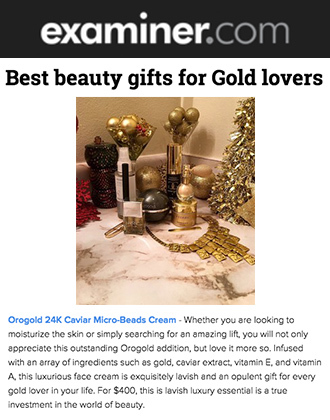 OROGOLD would like to thank MIMI for this fantastic feature, and for highlighting what a perfect gift the 24K Daily Essential Kit is to give to a loved one this holiday season. 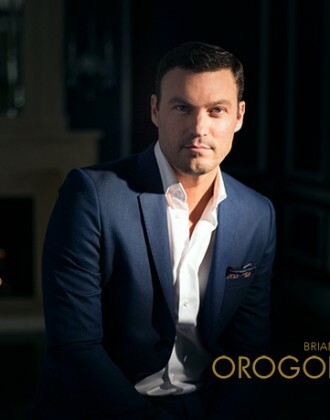 If you would like to know more about the products contained in the kit, or simply try them out for yourself before you buy them, please feel free to visit your nearest OROGOLD store for product demonstrations. 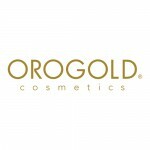 For those of you who don’t live near an OROGOLD store, the kit is also available to purchase online from the OROGOLD website.